Getting the proper maintenance and necessary repairs for your vehicle doesn’t have to be a hassle, especially when you rely on the Beach Automotive Service Centers. 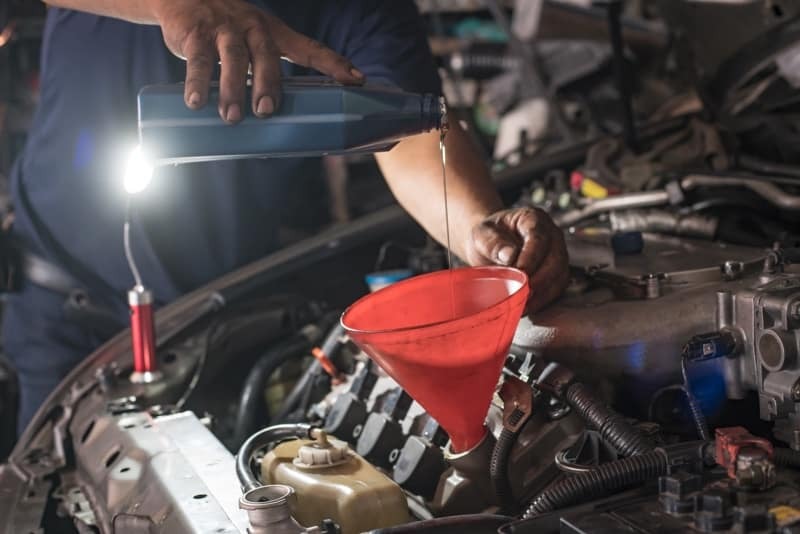 With everything from scheduling and diagnostics to service completion, our highly-trained technicians set out to make automotive service a breeze for all Myrtle Beach-area customers. And that’s not to mention the high quality of work we’re dedicated to providing. Simply select your dealership below, and we’ll get you up and running in no time. In addition to traditional automotive service, the Beach Automotive Service Centers boasts an expansive parts department, in which you’ll find the exact parts for your specific make and model. Whether you have a Ford, Mazda, or Volvo, we can provide the parts you need – and you can even make the order on your own if you already know what you need. You’ll also find a collision center on site at our Beach Ford dealership, so we can take care of your vehicle no matter the situation and get it back to running and looking like new. Beach Automotive even conducts RV service and repair! 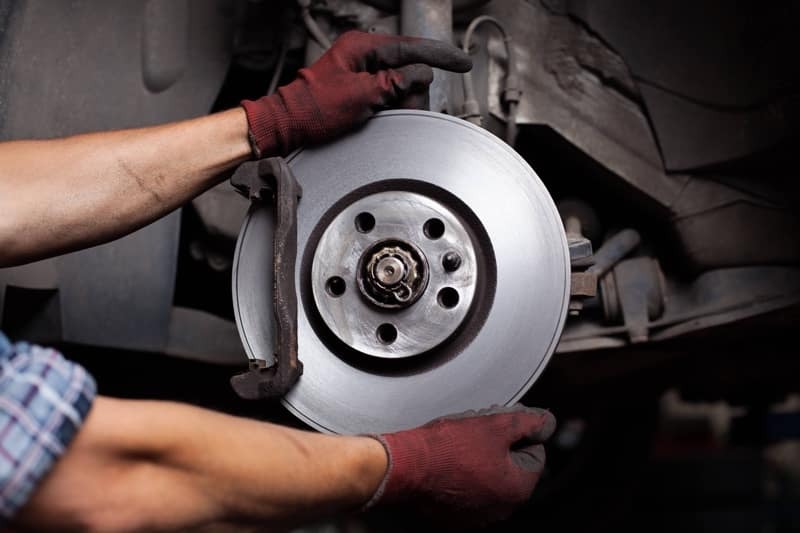 In any situation, you can turn to the Beach Automotive Service Department and trust that our technicians have the experience and training necessary to handle it. The Beach Automotive Group encompasses three dealerships: Beach Ford, Beach Mazda, and Beach Volvo. Make your appointment with the Beach Automotive Service Department to take advantage of the expertise of our technicians for your specific make and model, and enjoy the ease of service we promise all of our customers. Don’t hesitate to contact our team with any questions!